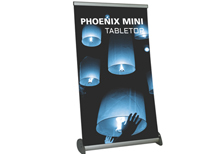 Northwest Creative Imaging strives to offer the widest selection of portable display products at great values. 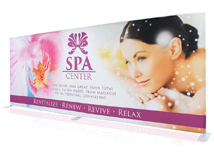 Many of our manufacturers periodically have sales on their products and we pass that along to the end user. 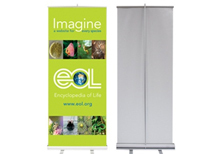 We also carry some products that have amazing values that we have them specified on this page. We also offer quantity discounts, even on our sales items! 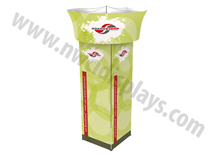 If your company is looking to purchase multiple products be sure to contact us to get a formal quote and be sure to check out our full line of trade show booths! Econo-Roll - Best Value! - New Lower Price! Although we offer everyday low prices which are the lowest in the industry, we will offer discounts on certain items if there is an overstock in the warehouse. 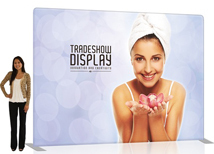 All of our portable trade show displays are stocked in the US for quick turnaround and low shipping cost. We screen every product to insure it will hold up over time. We constantly search for the best prices available, but we will never offer a product to our customers that is a peice of garbage. We take pride in having a great reputation and focus our company around building a large customer base via word of mouth in addition to other marketing efforts.